Unofficial Packers Fan Podcast #074 – Packers at Bills week 15 preview. > Please help support our shows by doing your Amazon shopping via our Amazon affiliate link. * Thank you! The Unofficial Packers Fan Podcast is a proud member of the SPNT.tv Podcast Network! > Wayne and Dallon recap the Packers beating the Falcons at Lambeau Field. > We preview the Packers’ next game, in Buffalo, to play the Bills. > Wayne and Troy also host the fan podcast for ABC tv’s Resurrection series, and season 2 of the Resurrection Revealed fan podcast, on Noodle.mx Network! > Dallon’s sports talk network, QC Sports Net website, QCSportsNet.com, which broadcasts area sports events from Dallon’s “Quad Cities” area! 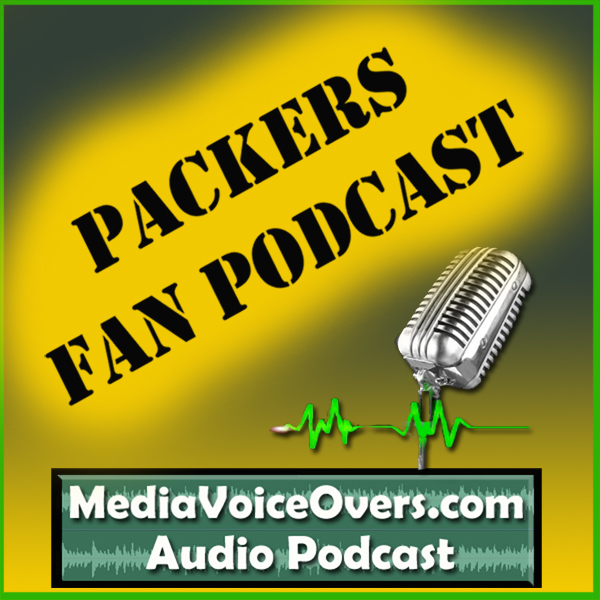 > After listening to this episode of the Unofficial Packers Fan Podcast, if you would take a couple minutes to leave us a review in iTunes, it would rock! Call (904) 469-7469, or click the Send Voicemail button on the right sidebar, and let us know what you think! > Thank you so much for listening! Thank you for “Tuning In”!! Copyright 2014 by Wayne Henderson: Media Voice-Overs. *The Media Voice-Overs podcast store is an affiliate Amazon.com store which provides small commissions to help defray some of the costs of producing this show for you.